our team has the talent and experience to offer the winning edge. Attorneys on our team include litigation leaders who understand franchise and distribution businesses and systems, as well as litigation strategy, processes, and procedures. We combine that knowledge and experience to drive toward successful resolution of disputes and claims. Nelson Mullins is a member of the International Franchise Association, and our attorneys are members of the American Bar Association Forum on Franchising. 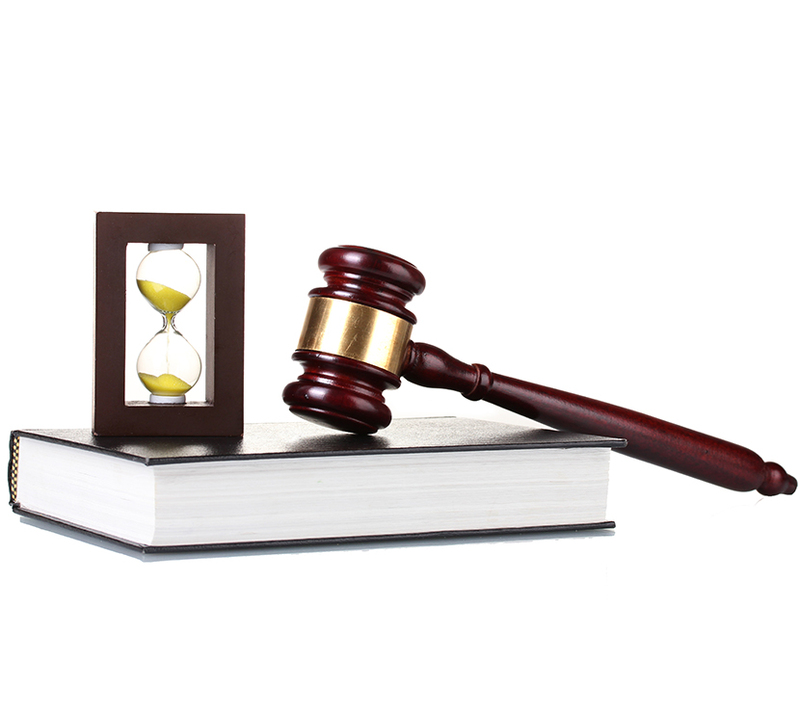 Our attorneys regularly speak and write on franchise and motor vehicle dealership law issues.